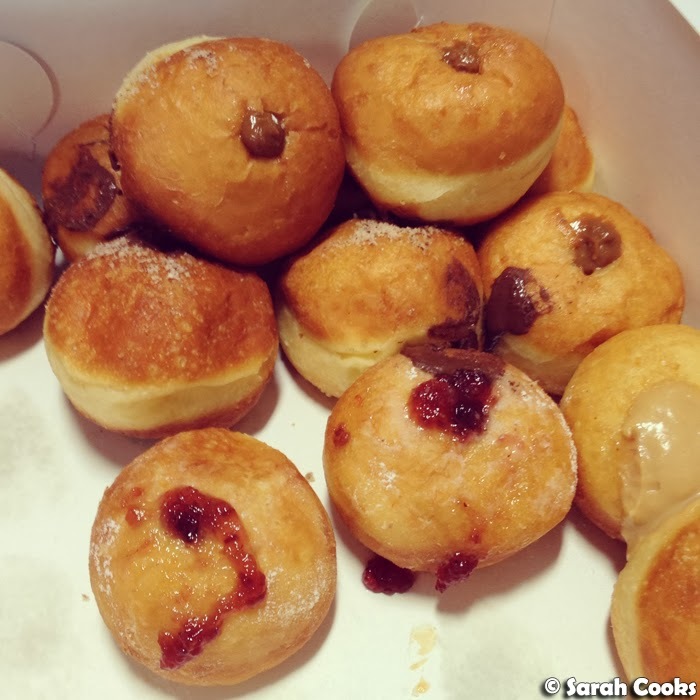 Both the regular and apple ones look so delicious! 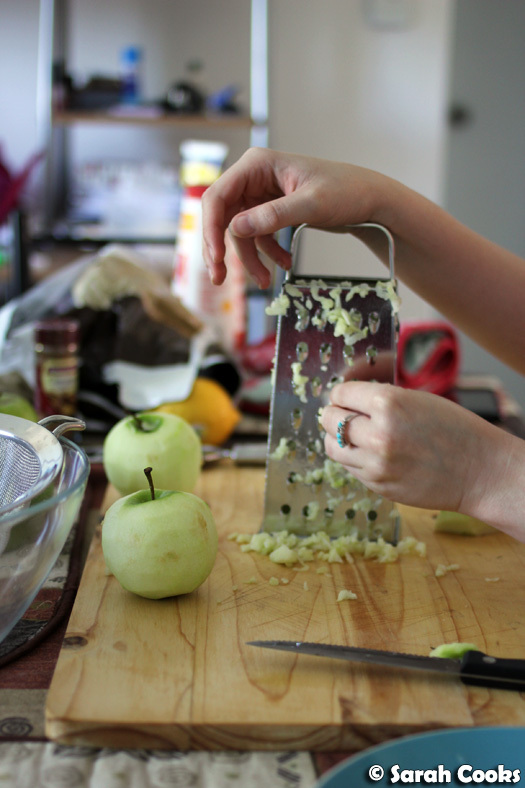 I love the idea of biting into something akin to solid apple sauce! 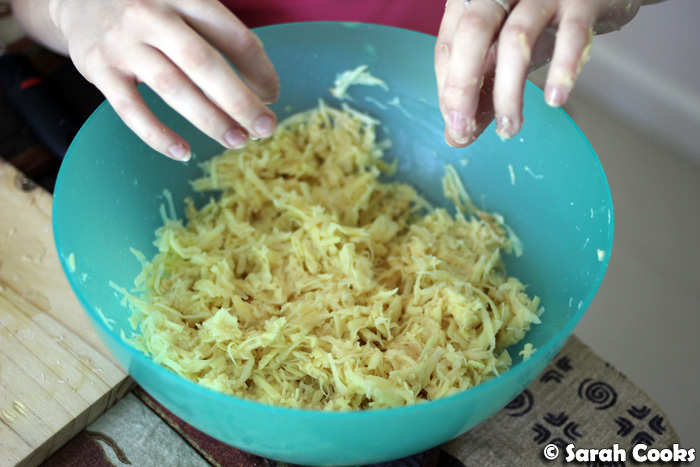 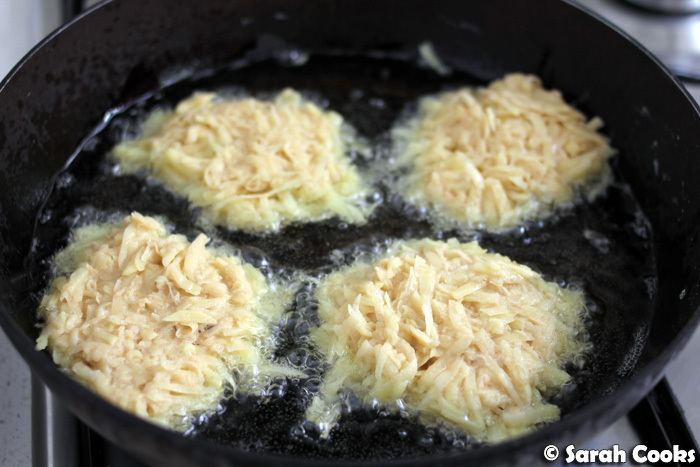 omg i want to have a latke party now! 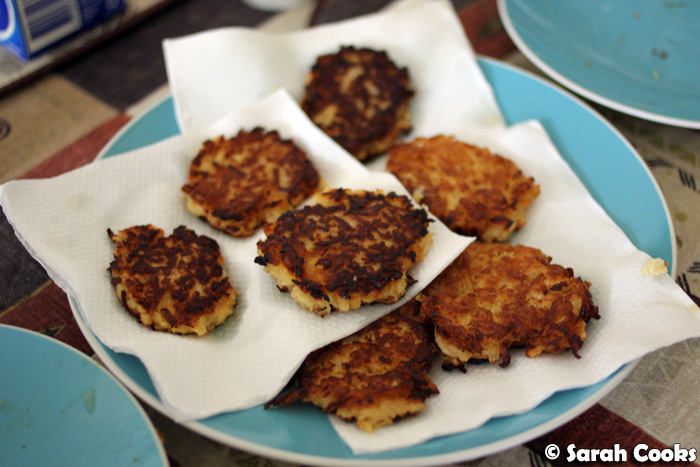 awesome idea, and they look so gloriously crispy! 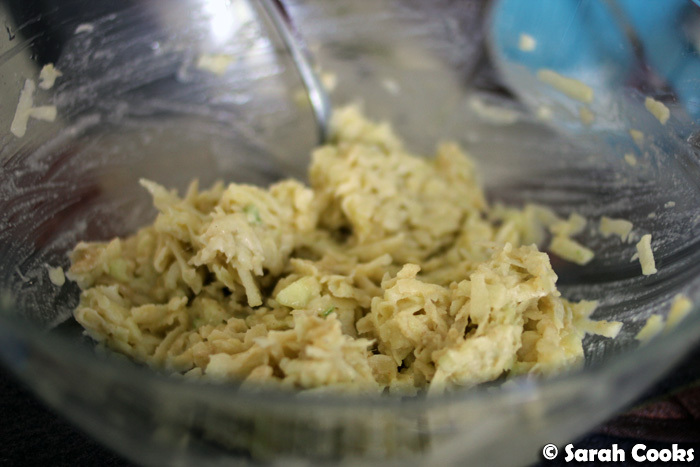 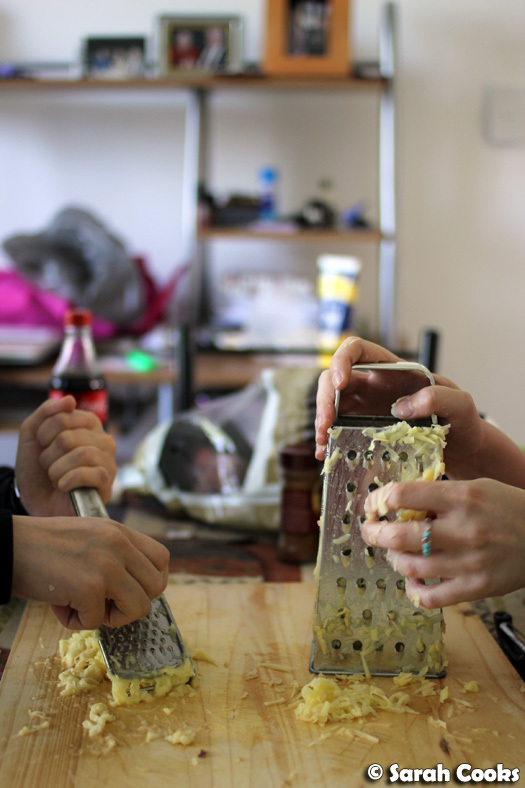 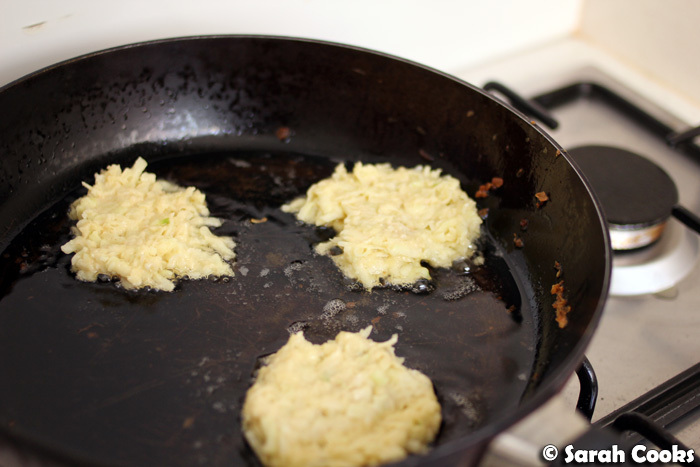 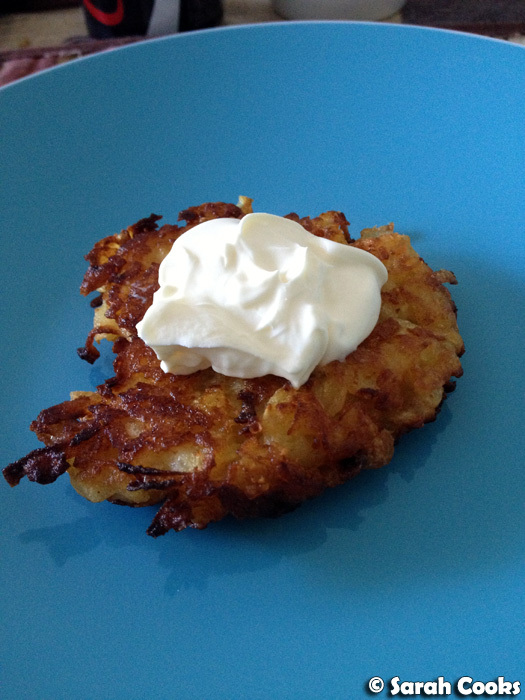 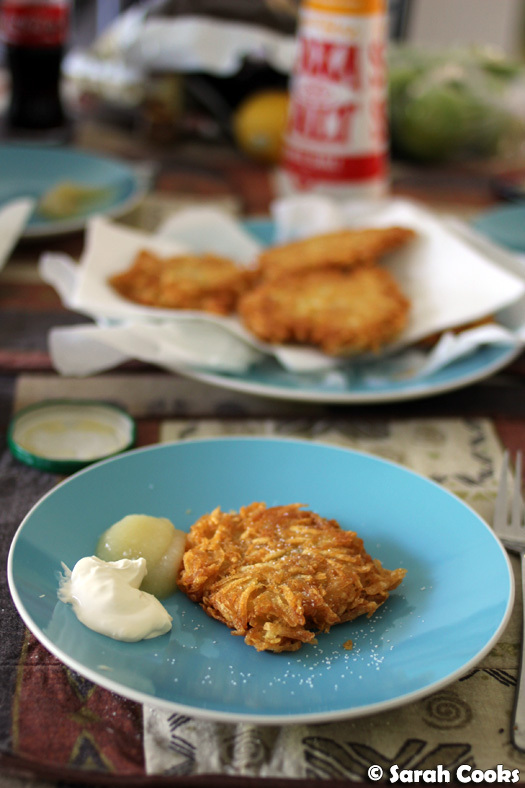 I love latkes and I reckon you don't really need an occasion to enjoy them! 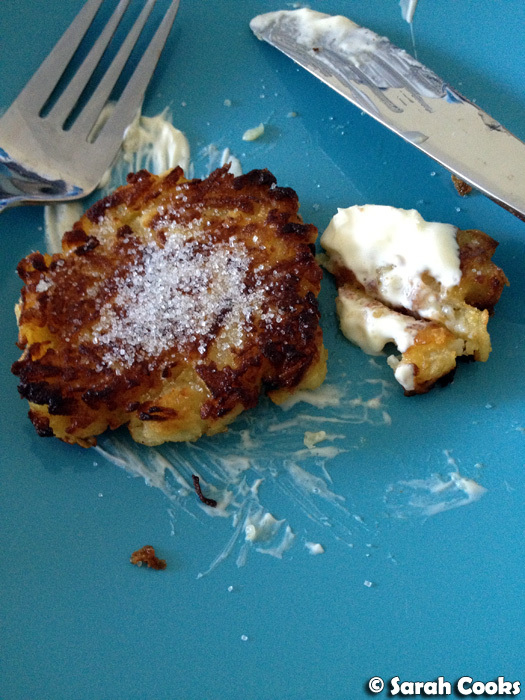 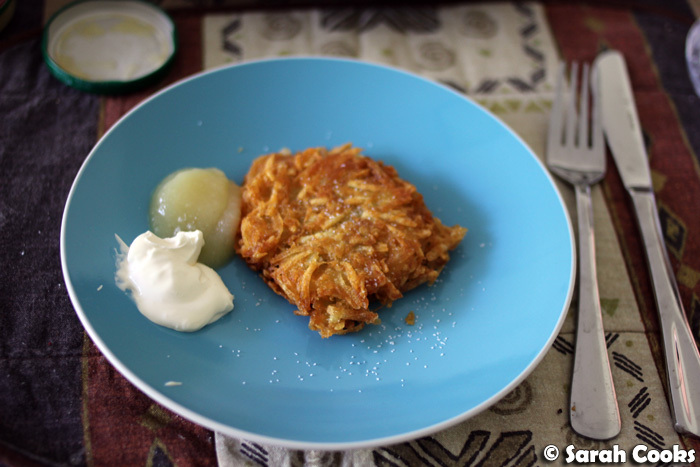 I've never had apple latkes before but they sounds great!